Clarksville, TN – The Clarksville Police Department is asking for the public’s assistance for any information in reference to a vehicle arson which occurred February 18th, 2011 between 2:30am and 3:17am in the parking lot of Kroger’s, 1489 Madison Street. 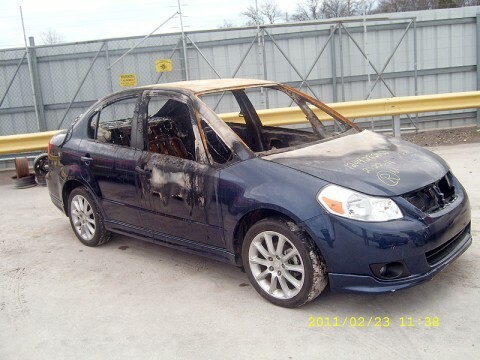 A blue 2009 Suzuki was set on fire and a racial slur was burned into the trunk. Anyone with information can contact Detective Kenny Bradley, 648-0656, ext. 2317, or the TIPSLINE, 931-645-8477. 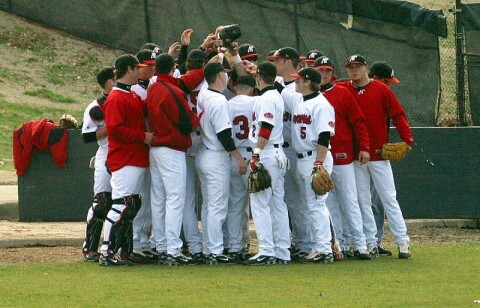 Oxford MS – Austin Peay’s baseball team makes its first road trip this season when it travels to Southeastern Conference member Mississippi for two contests, starting at 6:30pm, Tuesday and Wednesday, at Oxford-University Stadium. The Govs (4-0) remained unbeaten this season with a 5-4 come-from-behind victory against Illinois State, Saturday, in its rain-shortened Riverview Inn Invitational. Austin Peay scored four of its five runs after the fifth inning, including the game-winning run in the ninth inning. 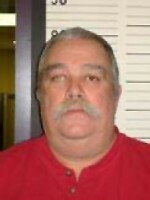 Clarksville, TN – Recently, officers were able to link a man to a burglary by following shoe prints through the snow. This time, sand proved to be the undoing of a burglar. Around 2:30am this morning, officers responded to an alarm activation at Fleur De Lis, 100 South Main Street. 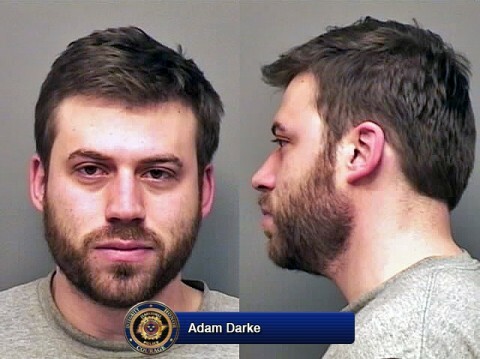 Officer Tom Ortiz arrived on the scene, saw Adam Darke walking from the business and stopped him. When Officer Ortiz made contact with Darke, he could smell alcohol and noticed Darke was unsteady on his feet. Clarksville, TN – The Clarksville Street Department has closed Ashbury Road from Shannon Street to Shawnee Terrace because of high water. Also Shawnee Terrace is closed from Saratoga Road to Ashbury Road. Yonkers, NY – The Verizon iPhone 4 has a problem that could cause the phone to drop calls, or be unable to place calls, in weak signal conditions, Consumer Reports engineers have found in lab tests. The problem is similar to the one we confirmed in July with the AT&T version of Apple’s newest smart phone. It can occur when you hold either version of the phone in a specific but quite natural way in which a gap in the phone’s external casing is covered. 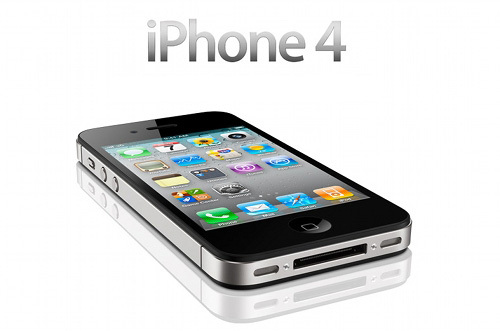 The phone performs superbly in most other respects, and using the iPhone 4 with a case can alleviate the problem. 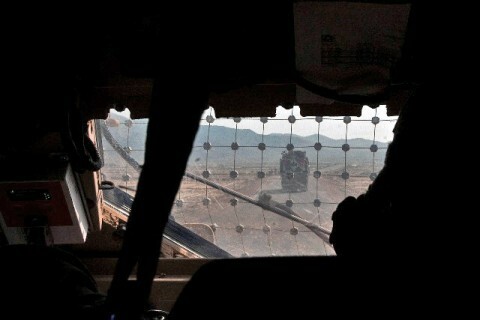 Nangarhar Province, Afghanistan – The hulking mine resistant, ambush-protected all terrain vehicle screamed to a halt. The Soldiers held their breath for what was next. An explosion? The road was crumbling in places and narrow enough to be an insurgent’s favorite choice. 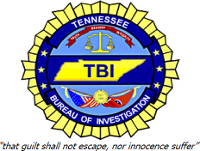 Nashville, TN – The Tennessee Bureau of Investigation today added a man convicted of sexually abusing a child to its list of Top Ten Most Wanted fugitives in an effort to locate him and incarcerate him to serve his sentence on the conviction. Clarksville, TN – Christopher Burawa, an award-winning poet and director of the Austin Peay State University Center of Excellence for the Creative Arts, has a theory on how poems should be received. Works printed on a page are nice, but the true experience of poetry comes from hearing someone speak the words. Nashville, TN – Use of training, or “sippy,” cups is a milestone as a child transitions from “baby” to “big” girl or boy. 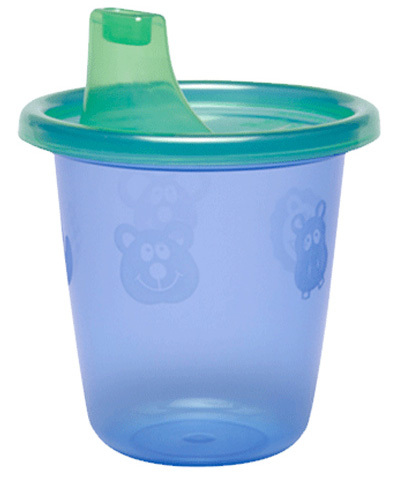 Parents often use training cups to help young children learn to drink from a cup instead of a bottle. But improper use of training cups can contribute to tooth decay and injury in young children. The Department of Health is sharing tips for training cup success and safety as part of the observance of Children’s Dental Health Month this February. Training Cup or Sippy Cup. Clarksville, TN – The Clarksville Street Department reports that Thomas Street at Riverside Drive is closed because of high water.